Real Estate Marketing Firms in New York! 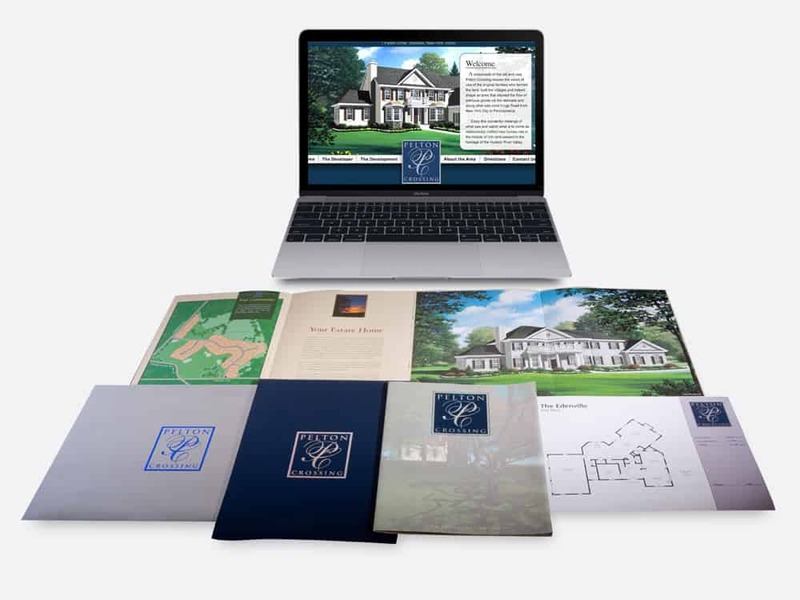 AJ Ross Creative Media is a full-service advertising and marketing firm specializing in real estate marketing for commercial and residential developers and builders. For over 25 years, we have developed successful marketing and sales tools for a wide variety of real estate clients. Even at the height of the recession, we were helping developers sell out properties by keeping their messaging front-and-center with potential buyers. We are dedicated to bringing value-added marketing strategies and fresh ideas to the real estate and new home Industries. Whether you operate in a quiet rural setting or a fast-paced urban locale, AJ Ross Creative Media can communicate your vision and sell your properties. We’ll take the time to learn how your team works, their strengths and pain points. 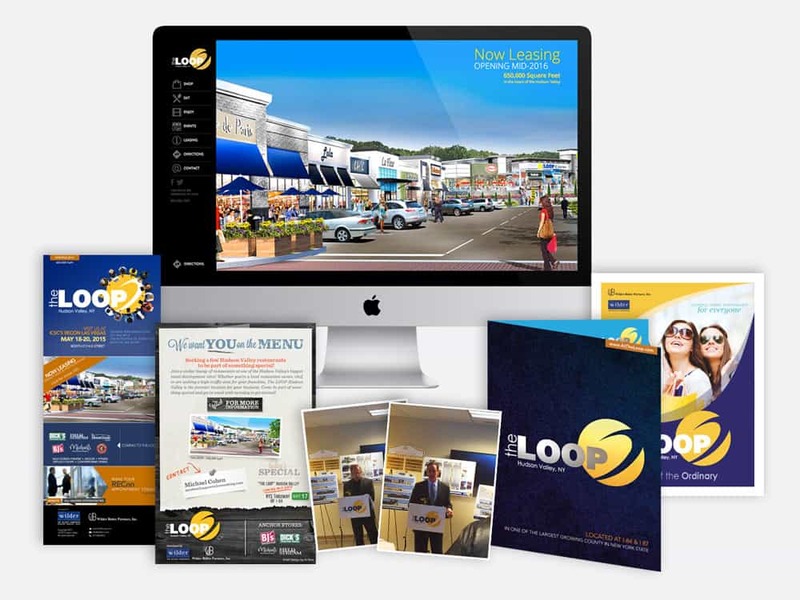 Then we’ll design and deliver a full range of marketing tools, from logo design to point-of-sale signage. We have experience in everything from ‘traditional’ branding, advertising and collateral, to making the most of Internet and Social Media platforms. 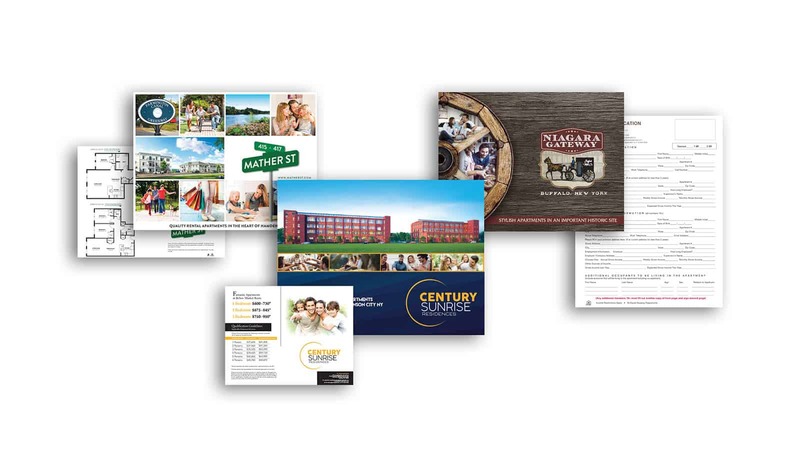 Direct mail pieces, print/online ads, newsletters, brochures, websites, radio/TV commercials – whatever you need, we can infuse it with excitement and instill confidence in all your projects. We have a long history of supporting companies developing residential and commercial properties of every size. We understand that, as a developer, you usually take the most risk, and have the largest number of details to handle. Whether you’re breaking new ground, doing a historic remodel or apartment conversion, or creating affordable or senior housing, you can trust AJ Ross to guide you on every aspect of marketing and selling your project, allowing you to focus on what you do best: building-out your vision. 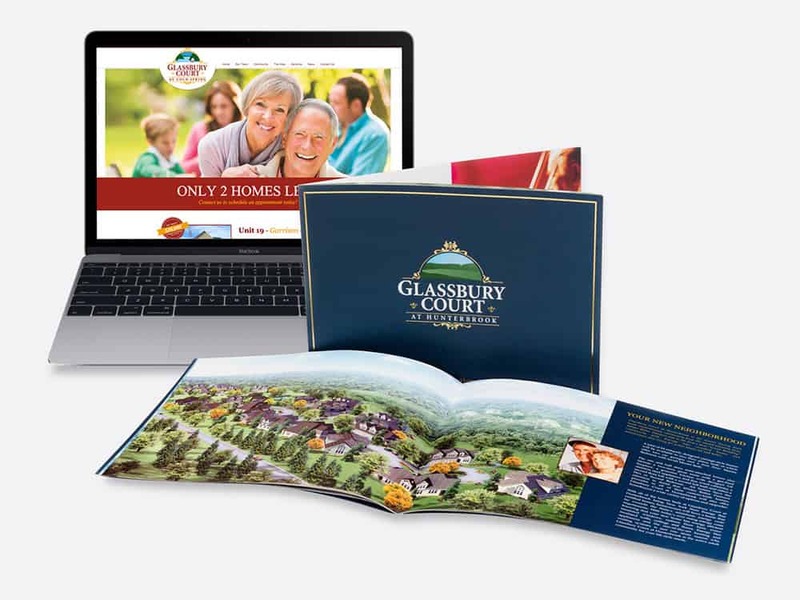 When you’re breaking ground to bring new homes onto the market, it gives you an early opportunity to build a standout marketing communications program that will help you sell as quickly as possible. From contractors and suppliers to large luxury developers, we’ve worked with every type of home and commercial builder. We know construction and its challenges. We help builders connect with buyers, using insight into their wants, needs and buying habits as well as our full array of marketing services. Residential marketing is all about the emotions and concerns of potential buyers, who are often making the biggest economic decision of their lives. Whether you are targeting a particular age or economic demographic, or looking to lure people outside of their current geographic range, you need to reach them where they live now – which often means integrating digital media into traditional campaigns. 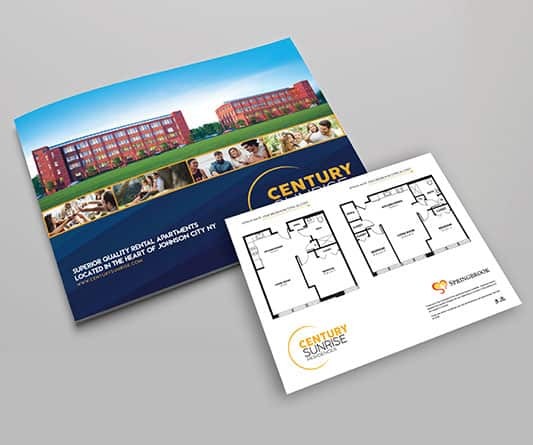 We can help maximize your touchpoints while conveying the unique story of your residential project. You need a professional, collaborative agency that can not only reach your target audience, but quickly communicate why and how your property will let them do business better. After decades of working with commercial developers, we have a comprehensive understanding of how important things like infrastructure, access to transportation and shipping, zoning, and tax considerations are to your potential customers – and how to sell your project’s benefits to them. Our years of experience in residential and commercial real estate marketing and advertising have helped our clients sell in boom and bust economic times. You can trust the experienced professionals at AJ Ross to jump in and roll up our sleeves wherever you are in the life cycle of your real estate project. We’ve worked to brand new properties and developments from day one. 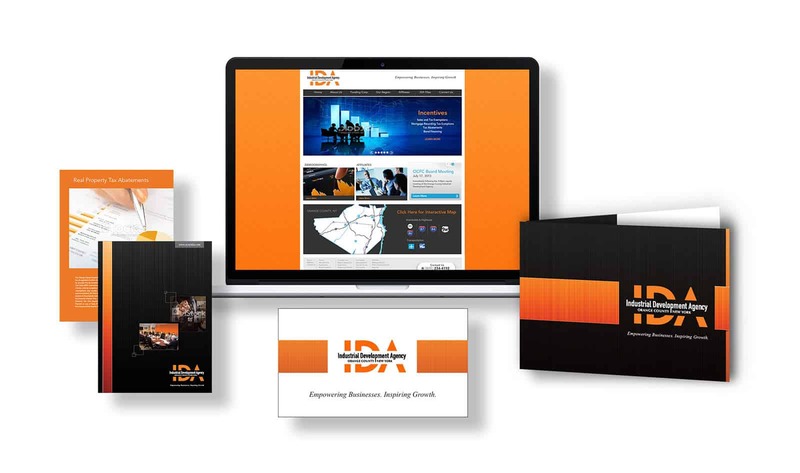 We’ve collaborated with sales teams to create marketing materials and strategies. And we can come in on a stale project to help it get recognition. We can work any way you need us to. One of the most sought after real estate marketing firms in New York, we have a long and proud history of serving the real estate industry. 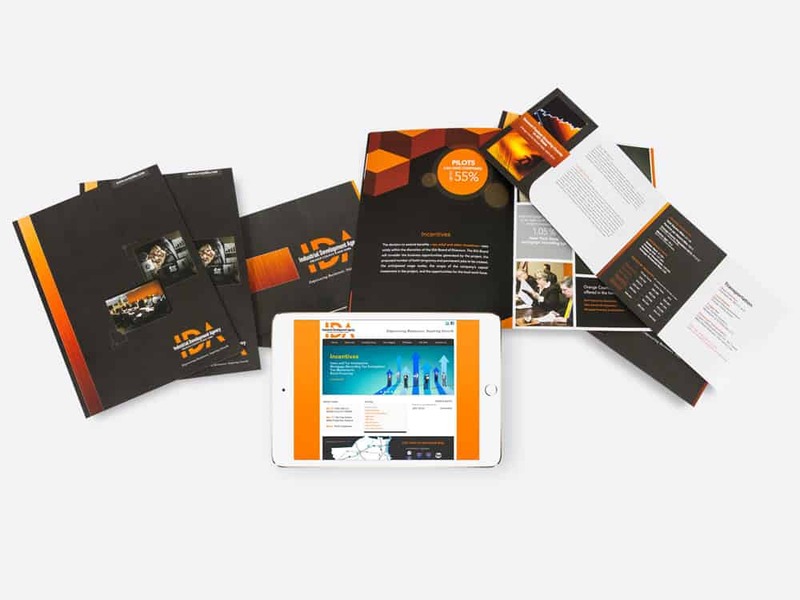 Download our brochures to see how we’ve helped companies like yours get the recognition – and sales – they deserve. Or call right now to find out how we can help make your real estate project a success. "For over 13 years, AJ Ross Creative Media has been our Marketing Agency. Since the beginning, every project they helped us develop has been successful. When the real estate market slowed down our marketing still worked and our properties moved. They've proven to be a tremendous creative and marketing asset in our company's success." "Over the past several years, I have worked with AJ Ross on many projects, from marketing my developments to having them do PR for our company. My experience working with AJ Ross and their team has been nothing but first class. The agency has the ability to think outside the box and produce top quality work in a timely and expert and more import..that bring results.. Of all the marketing and PR firms I have worked with on real estate projects, AJ Ross is second to none." "I am delighted to recommend AJ Ross to anyone desiring advertising and marketing services. The successes that I and my clients have achieved are due in large part to the professionalism, expertise and personal care that has been a hallmark of AJ Ross Creative Media." "Allan is relentless in his pursuit of excellence, and is totally client driven. His market and business knowledge, creativity, energy and drive provides great advantage for all of his clients. If you're looking for a man that can "Make it Happen", Allan is your guy." "Working with the AJ Ross team has been a wonderful experience. AJ Ross Creative Media has guided me through the development of a corporate identity, taking the time to really understand and accurately represent our Agency. The team has been not only helpful, but instructional in the new products they’ve created, from the logo to a brand new website and marketing materials. While there is no denying the caliber of the work – the beauty of the logo, the functionality of the website – what is even more impressive is how attentive they have been to me, and my Agency, as a client; they are constantly checking in to stay up to date with the Agency’s needs, but also to let us know that they’re available if and when we need them. Because of the excellent service, support and product that we’ve received, we look forward to a long and satisfying relationship with AJ Ross Creative Media." "The cable television campaign AJ Ross Creative Media developed has provided more responses and yielded a higher proportion of sales than ever before. 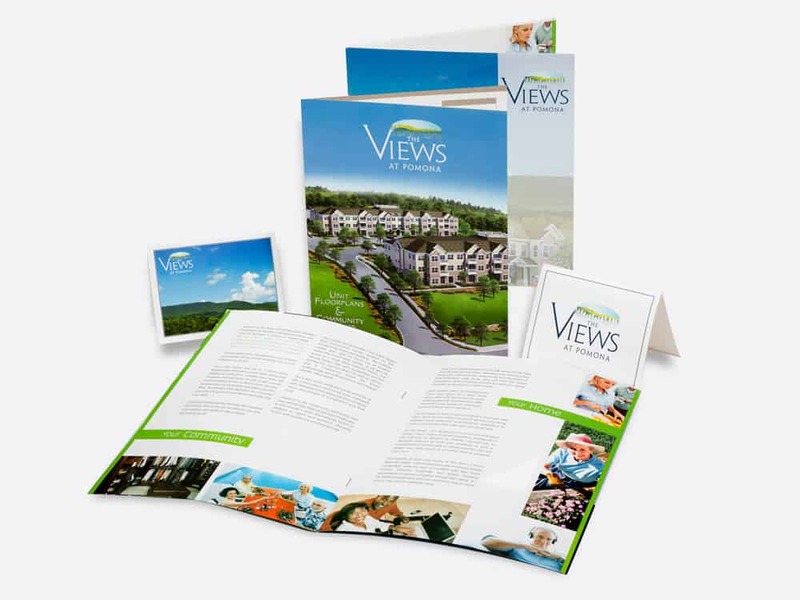 Cable TV, in combination with our print media and direct mail campaign, has worked to 'get the word out' about Westchester Meadows to the marketplace. We anticipate selling out soon! The people at AJ Ross did a great job"